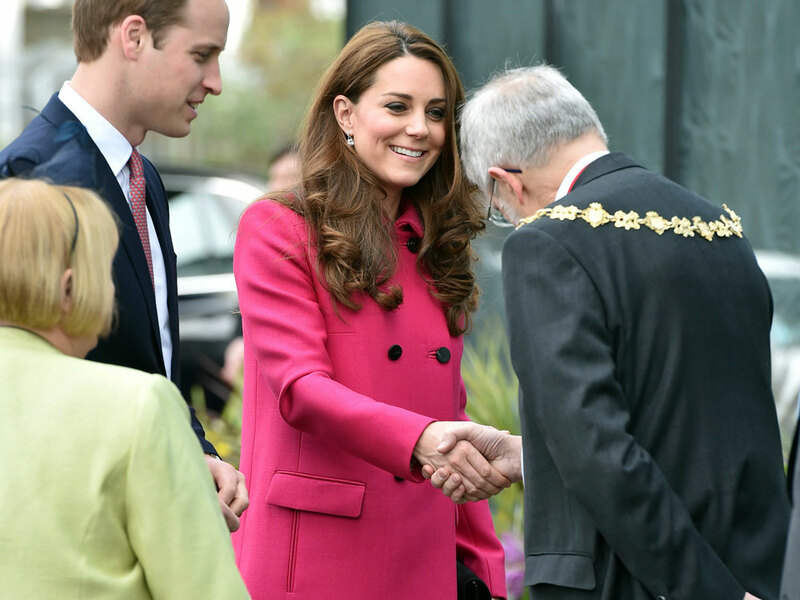 Bookmakers have slashed odds on the Duchess of Cambridge calling her baby Alice. Bookmakers have slashed odds on Kate Middleton calling her baby Alice. Does someone know something we don’t? Both William Hill and Ladbrokes have seen a flurry of activity over the one particular girls’ name. They’ve slashed the odds to 4/1 and 3/1 respectively on the new arrival being named Alice. People magazine over in the US reports that ten people from Tunbridge (or Tonbridge as they seem to have decided to call it) have placed bets at William Hill, including one person who wagered £340 on the name – which would cost the bookies around $4,450 if it turns out to be true. Coming up in second place, behind Alice, is Elizabeth at 9/2 followed by Charlotte 11/12 and Victoria 12/1. As for boys’ names, it seems James and Arthur are favourites. The second royal baby is due mid-to-end April and Duchess Kate went on her maternity leave last week. Kate, if you’re reading this and having second thoughts about Alice, here are 20 other baby girl names you might like.